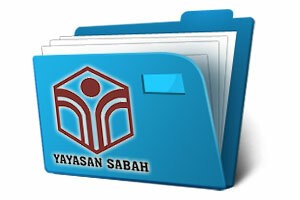 Copyright © 2019 Yayasan Sabah Group. All Rights Reserved. You are our visitor no.